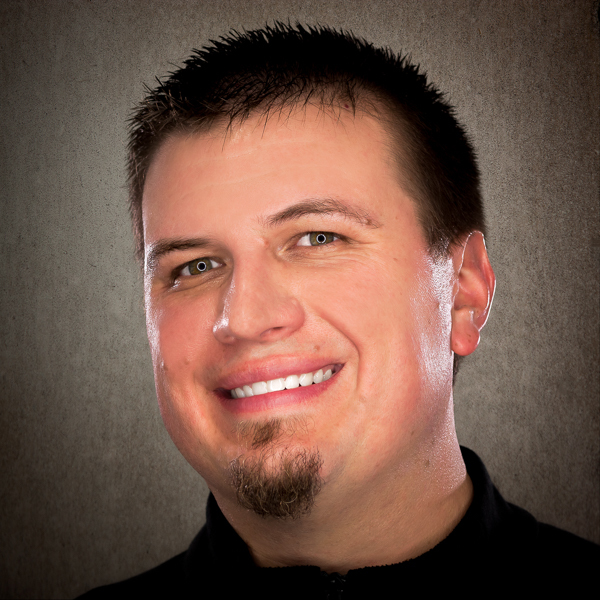 Josh is a dynamic individual that has worked in the wedding industry for 10 years. Starting as a wedding photographer, Josh realized video was what spoke to him, what made his mind go crazy with creativity and excitement. Coming from both worlds he has an appreciation for what a photo can capture but he loves making a story come alive with film. Josh has grown his business and portfolio exponentially over the past 3 years. Josh Thompson Media has become a highly sought after videographer with different industry clients and continues to grow himself as a professional and as a teacher/mentor to others looking to add video options to their portfolio. MC24 How to Survive Your Same Day Edit and Make Everyone Love You!